SessionM recently announced new advanced loyalty solutions for clients to bolster customer frequency, spend and brand advocacy. With this new domain of features, SessionM clients now have a powerful suite of possibilities for engaging and motivating customers. SessionM’s definition of an incentive is broad–and for good reason. Customers vary widely in terms of motivation, and the ability to deploy a flexible incentives program fueled by robust customer data capabilities allows for brands to increase customer value through incentives that are unique, compelling, engaging, and sometimes challenging. Below we’ll walk through a few different types of incentives. This is the most commonly used motivator delivered as a “Surprise and Delight.” Typically there is no declared value shown to the customer receiving this type of incentive and focus is on quality of experience rather than on a quantified value. Examples include event tickets, meet and greet, product/experience upgrade, or “VIP” service. 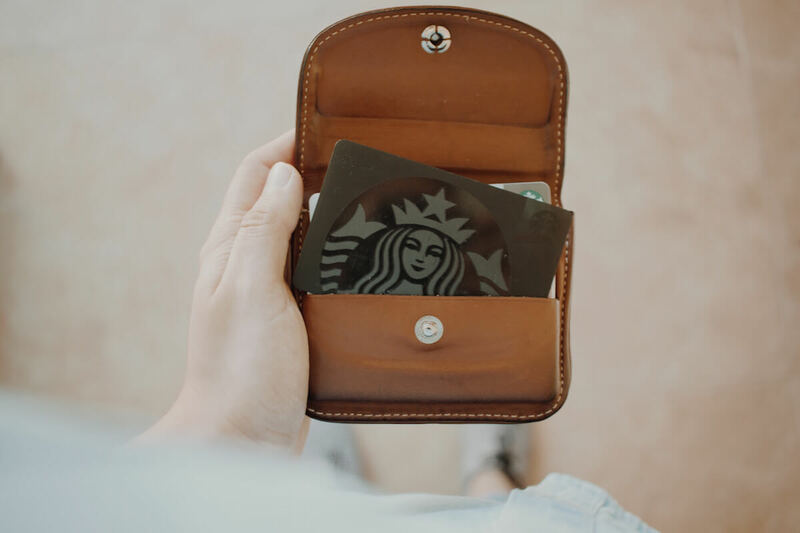 Most typically requires a published loyalty program as a prerequisite, points based incentives encourage customers to pad their loyalty accounts with point bonuses and multipliers. Can be tied to a published loyalty program or as a single campaign. As with most incentives, Stored Value incentives is typically designed to motivate customers for an upfront behavior but Stored Value has the distinct attribute of being a high value motivator to also make a future purchase with the brand. One downside to this approach is that it carries a large financial liability and can be seen as particularly margin eroding. Stored value has limited ability to restrict usage in terms of dates, locations, and product categories. Discounts are commonly used for incentivizing customers to make a purchase by offering a lower price. Discounts are highly motivating but also often perceived as lowering a brand or product’s value, especially if they are widely and often available. Used sparingly, they can be a powerful tool to increase customer value. Exclusive Access incentives share common characteristics with Experience Based incentives. The value typically is not quantifiable for the customer but can be considered quite exciting especially for customers who already frequently engage with the brand. Examples include secret menu items, early access to product, special seating, “backstage” passes, or rare merchandise. Enter-To-Win Sweepstakes can be a fun and low cost way to engage with customers. Well designed sweepstakes entice and educate customers about the prize while also motivating them to make a more modest step (purchase, signup, attend event, etc). With such varying incentives available to a brand, it can be daunting and difficult to choose which incentives to send to customers. Customers are typically most engaged by a combination of multiple types of incentives which can be achieved by creating a blend of published and unpublished rewards. SessionM recommends a data driven approach. The first step is to aggregate data into the SessionM Customer Data Platform to “operationalize” customer profiles. Offers are issued to test audiences and results are measured by engagement and lift. This comprehensive approach employs technology, industry experts, and brand marketing to achieve optimal results. When executed properly, it is a win for customers by better engagement as well as a win for the brand by increased customer value.